365 days a year, 24 hours a day, bilingual and courteous professionals are ready to respond quickly to all emergencies. We always do business with experienced, bilingual, courteous and highly competent staff to offer you the best service every time. The computer system is completely redundant to eliminate any risk of prolonged service interruption. The system is connected to an uninterruptible power supply unit (UPS 40 kw) and an alternative energy source produced by a 200 amps generator at 600 volts, which ensures continuous operation in the event of a short or long outage. The priority alarm management system ensures that any emergency signal will be processed in priority. Our facility has been accredited by Underwriters Laboratories of Canada (ULC) since 1990. Private Security Bureau (BSP) license holders in the Electronic Security Systems category. Covered by an error and omission insurance. Receivers accessible anywhere in Canada to allow remote monitoring of your alarm system, no matter where it is in the country. Incident reports describing the approach taken by the operator including the time, date and sequence of events. Historical including the signal received for a particular area and including all the activities of the system for a given period. Complete Arms and Disarm readings showing the day and time when the system was armed or disarmed and the name of the user who armed or disarmed the system, if this option was previously enabled in the panel customer alarm. The flexibility of the system allows you to add temporary instructions (for example, changing who to contact during the holiday season). 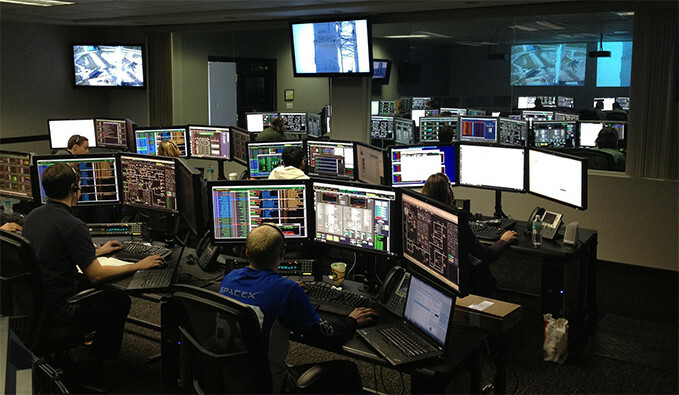 You are not satisfied with the services offered by your current monitoring centre? At Groupe S/A, we offer a monitoring centre transfer service!